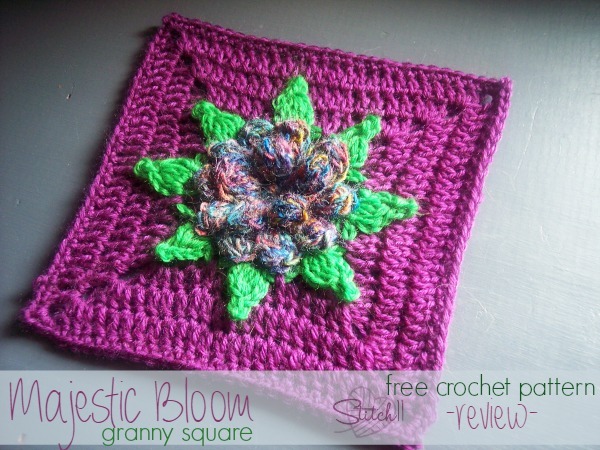 The Majestic Bloom Granny Square (<-link) was really easy for me to follow. It works up so clean and beautiful! I love love love the way she does the leaves! Thank you My Hobby Is Crochet for sharing your wonderful art with us!